Manufacturer of a wide range of products which include shibori print fabric, shibori tie n dye fabric, indigo tie dye print fabric, shibori tie n die print fabric, tie n die shibori print fabric and sibori tie dye fabrics. 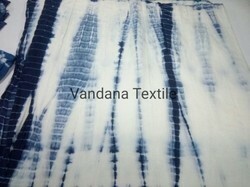 We are manufacturer of Shibori Tie Dye Print Fabric. we makes a exports quality fabric in these design. 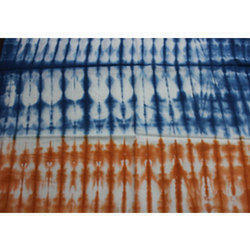 our moto best quality for our clints.We are manufacturer of Shibori Tie Dye Print Fabric. 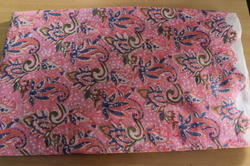 we makes a exports quality fabric in these design. our moto best quality for our clints. 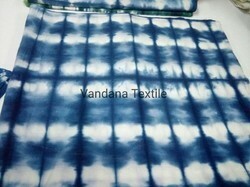 Our company is a reckoned entity engaged in offering an optimum quality FancyIndigo Shibori Print Fabric. 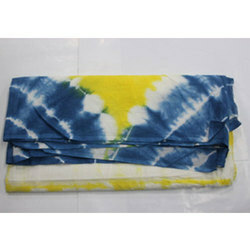 The offered Indigo Shibori Print Fabric is designed utilizing finest quality of material & leading techniques in fulfilment with the latest trends of the market. 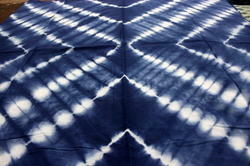 We check this Indigo Shibori Fabric in terms of quality in order to supply a defect free range. Offered Indigo Shibori Print Fabric is made available in diverse sizes & customized options in a given time frame. Indigo Shibori Print Fabric block printed fabric from India made using the traditional method of printing with carved wood print blocks. All vegetable natural or non-toxic pigment dyes used. 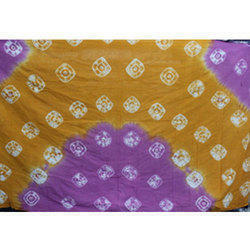 This is Pure Cotton Fabric.Made of Cotton Tie Dye Fabric Sanganeri Print.The colours and design little different due to camera resolution.Wash Care Instruction - Normal Hand Wash with salt water in Cold Water.This is very beautiful hand block, hand-done Sanganeri printed cotton Fabric.This is very soft and lightweight fabric. Flower Printed cotton Fabric. These Are Make By Block Print Fabric. We assure In the a best quality. and manage a fully block prints. our moto Clints satishfucations. Looking for Shibori Print Fabric ?